Palestinian President Mahmoud Abbas has approved a series of harsh measures against Hamas in the Gaza Strip in an attempt to restrain the movement’s authority or force it to handover the sector. Well-informed sources told Asharq Al-Awsat that the Palestinian president said that the “game was over” and informed his Egyptian counterpart, Abdul Fattah al-Sisi, of his decision, including his intention to withdraw Palestinian Authority members from the Rafah border crossing. The two leaders had met in Cairo last week. The PA has ordered its staff to withdraw from the Rafah border with Egypt, effectively closing the main exit for Gaza residents. Hamas took over the crossing and tried to persuade Egypt to pressure the PA to back down on its decision. But the sources confirmed that the PA was committed to its measures, which also include halting the financing of the sector. This coincided with the Israeli government’s decision to freeze the transfer of the third installment of the Qatari grant to the Gaza Strip, worth $15 million, after the launch of a rocket from Gaza. He added that Sisi expressed “great support” for Abbas, stressing that Cairo “deals only with the Palestinian leadership as the legitimate representative of the Palestinians. The PA has repeatedly accused Hamas of refusing to implement reconciliation. Their relationship worsened last week, with the Gaza-based movement preventing Fatah from celebrating its 54th anniversary. Abbas described Hamas leaders as “spies”. Fatah accused Hamas security services of summoning and arresting of around 500 of its members in the Gaza Strip. “The Hamas militia has arrested more than 500 of its leaders and sons in Gaza … because of their insistence on commemorating the anniversary,” the movement said in a statement. GAZA, PALESTINOW.COM — Gaza’s Interior Ministry declared Monday that Rafah crossing will restore work on Tuesday only for one direction. “The Egyptian side has informed us that the Rafah crossing will open on Tuesday for arrivals to Gaza and goods movement,” the Ministry said in a brief statement. The move came one day after the Ramallah-based Palestinian Authority (PA) suddenly withdrew its personnel from the terminal. Palestinian factions have decried the PA move, warning that the withdrawal would deepen the Palestinian rift. 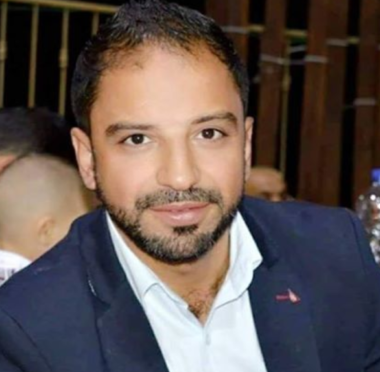 Israeli soldiers abducted, on Monday evening, Firas ad-Dibs, the head of the Media and Public Relations office of the Waqf and Islamic Endowment Department, in occupied Jerusalem. The WAFA Palestinian News agency has reported that the soldiers stopped ad-Dibs, near Bab al-‘Amoud (Damascus Gate), and abducted him. WAFA added that the soldiers cuffed the official, and took him to an interrogation center in the occupied city. The Palestinian authority condemned the abduction of the official, and the ongoing Israeli violations against the Palestinians, their homes and lands, and their holy sites in occupied Palestine, including in the occupied capital, Jerusalem. The Palestinian Prisoners’ Society (PPS) has reported that Israeli soldiers abducted, on Tuesday at dawn, seven Palestinians, including a father and three of his sons, in the Ramallah and al-Biereh governorate, in central West Bank. 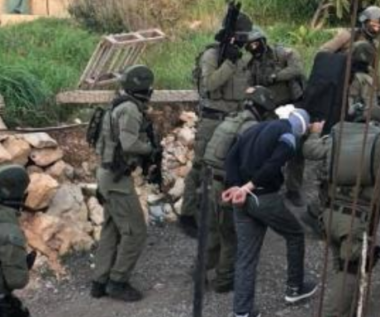 The PPS said the soldiers invaded Shkheidim village, north of Ramallah, before storming and ransacking many homes, and abducted Haitham Edrees, along with his sons Dia’, Mahdi and Mohammad, in addition to Ziad al-Badawi. It added that the soldiers also invaded Budrus village, west of Ramallah, and abducted Aws Nasser Marar, 26. 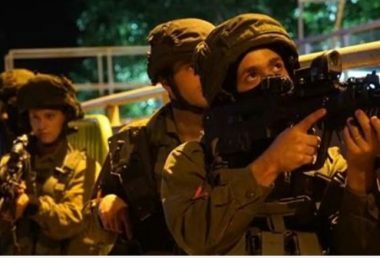 The soldiers also abducted Fayez Issa Turmusani, 26, from his home in the al-Am’ari refugee camp, south of Ramallah, after invading his home, and the home of Faraj Rommana. Israeli soldiers opened fire at a Palestinian girl, on Monday, at Zaatara military checkpoint, to the south of the northern West Bank city of Nablus, injuring her lightly, according to witnesses and the Palestinian Ministry of Health. The girl, who was not immediately identified, was shot in the leg and detained without allowing Palestinian medics to treat her. The health ministry described her injuries as light, WAFA reports. Witnesses said the girl was standing on one side of the road when soldiers at the checkpoint started to call on her and then shot her for no apparent reason. 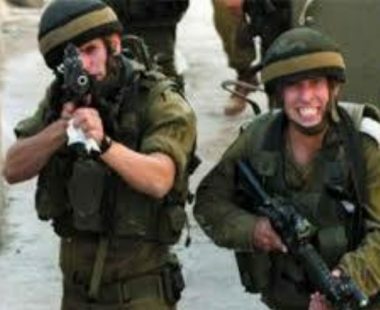 The Israeli army claimed the girl had acted suspiciously and when she did not heed calls by the soldiers, she was shot in the leg.